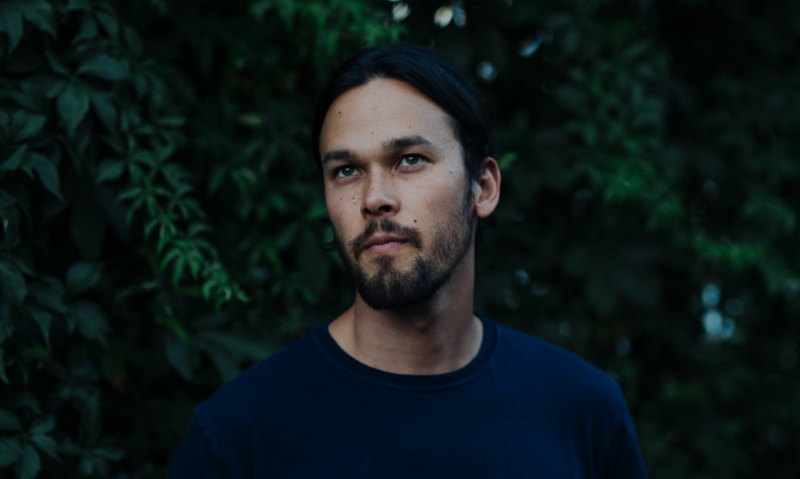 Singer-songwriter Justin Nozuka had a hit album at 17; by the time he’d turned 21, he’d opened shows for Stevie Wonder, Mary J. Blige, John Mayer and Jason Mraz, appeared on Letterman, Jimmy Kimmel and “Good Morning America,” and earned his second Juno Award nomination — competing against Neil Young for Adult Alternative Album of the Year honors. Not long after, Nozuka made a radical move: he stepped off the merry-go-round to replenish his creative juices and consider his future. It turned out to be a wise decision. The time off gave him a chance to grow personally while exploring where he wanted to go artistically. On his well-crafted new Glassnote Records release, High Tide, Nozuka has chosen to look inward, to lovely effect. Produced by Chris Bond (Ben Howard), its three songs reveal mature, thoughtful lyrics and beguiling melodies, while hinting at what’s to come on an album unfolding in three stages. High Tide reflects his evolution from the youthful passion and funky, bluesy pop rhythms that permeated early songs like “After Tonight,” to a quieter, more contemplative sound that’s just as exciting — and perhaps more lush. Its songs share a sunny, yet nostalgic vibe, while conveying the kind of intimacy that comes only through the understanding of experience. They’re gentler, folkier, inspired by artists such as Simon & Garfunkel, Neil Young and Howard — though of course, they still exhibit the gorgeous high tenor voice and singing style Nozuka developed as an adolescent listening to artists like Lauryn Hill, Marvin Gaye and Boyz II Men. And the response, so far, has been positive, with fans expressing excitement and praise for the new music. We’re looking forward to welcoming Justin to Stanfest for the first time!